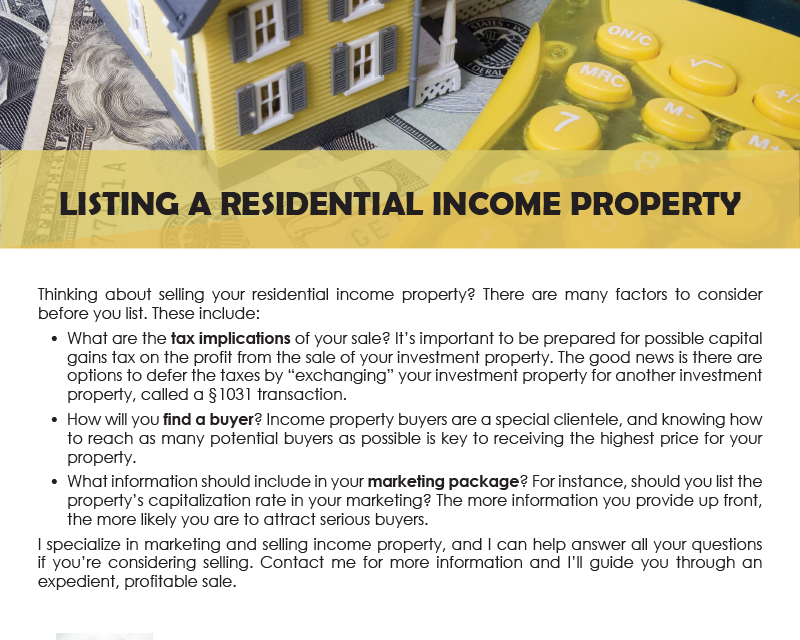 What are the tax implications of your sale? 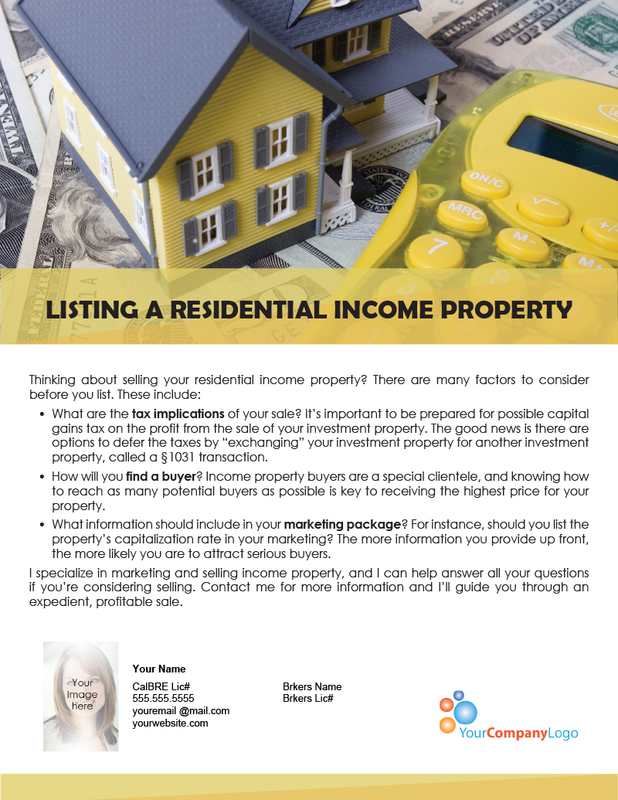 It’s important to be prepared for possible capital gains tax on the profit from the sale of your investment property. 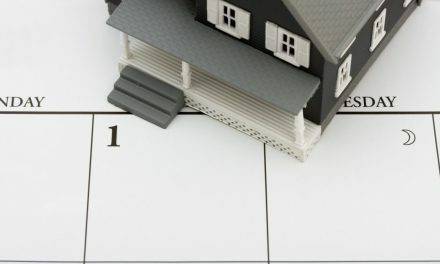 The good news is there are options to defer the taxes by “exchanging” your investment property for another investment property, called a §1031 transaction. How will you find a buyer? Income property buyers are a special clientele, and knowing how to reach as many potential buyers as possible is key to receiving the highest price for your property. What information should include in your marketing package? For instance, should you list the property’s capitalization rate in your marketing? The more information you provide up front, the more likely you are to attract serious buyers. I specialize in marketing and selling income property, and I can help answer all your questions if you’re considering selling. Contact me for more information and I’ll guide you through an expedient, profitable sale.